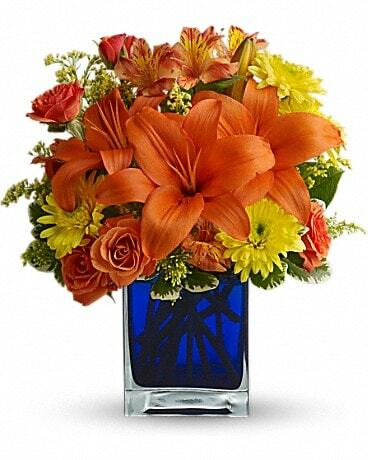 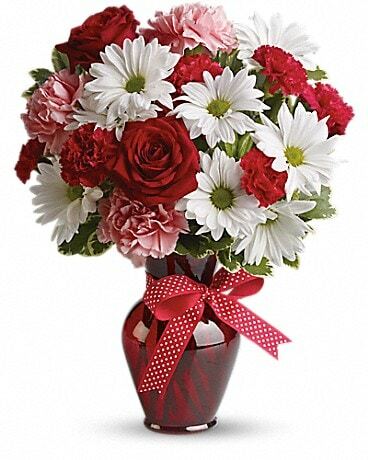 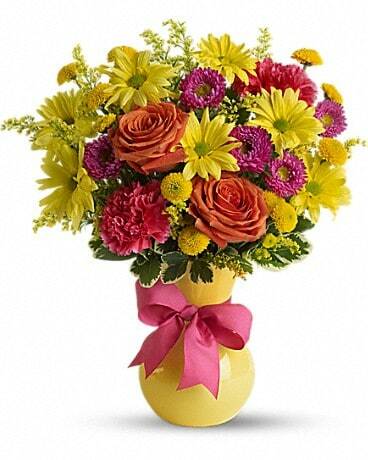 Now here's a real pleaser: a glorious springtime bouquet, harmoniously arranged in a sparkling vase. 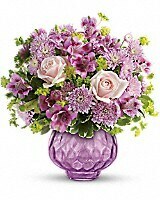 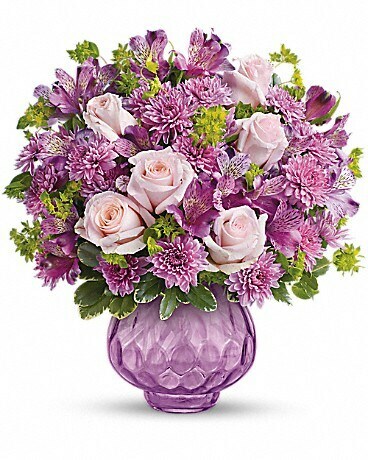 The delicate blooms and soothing lavender palette spread joy to those you love the most. 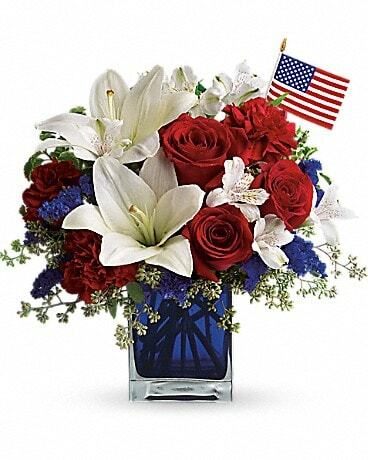 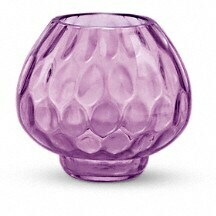 This elegant hand-cut glass votive bowl is from Teleflora's exclusive Flowers-in-a-Gift collection. 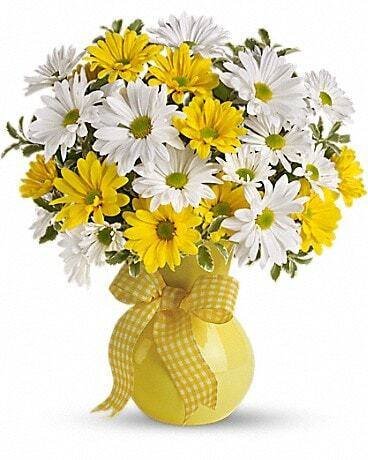 An absolutely charming compliment to any bouquet.